This is one of our guest bedrooms. Nothing exciting, a bed-in-a-bag, just to have something in there. It is my craft room, where I've been completing all my sewing (you can't see my desk). 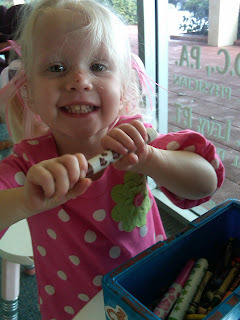 And this is Lallie has had to opportunity to craft with me. I turned my back to my desk (which is against the wall) for a total of two, maybe three minutes. She was playing with a puzzle when I turned. After three minutes, every one of my ribbon spools had been dragged out of their drawers and completely unwound. 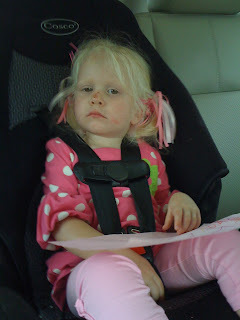 You can see some of the toys that she had strung out, not big deal. 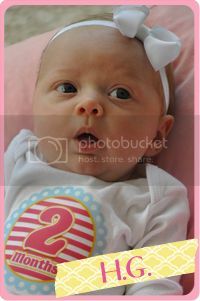 But I guess mommy's fabrics and ribbons are so much more fun!! She was actually tangled in multiple strands of ribbon however, by the time I'd gotten my camera, she had wiggled free. It took about 30 minutes to clean up what she destroyed in a matter of seconds! I am simply in love with these bags. I love eco-friendly bags. I try to remember my Publix brand bags whenever I go to the store but always forget. And I don't dare walk into Nordstrom carrying a Publix brand bag, right? Nope, these are very affordable and come in all different sizes. 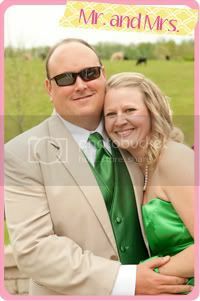 These are from Mixed Bag Designs and come in all sorts of sizes (pictures are all courtesey of their website). Sign me up please, I want one of each! 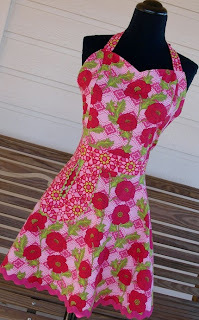 I love pink, I am a modern southern belle and I love all things handmade. So today, I'm featuring some of my favorite new pink finds from Etsy sellers! 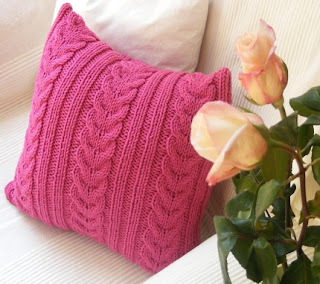 First, the cable knit pink pillow. I just love this throw pillow. Perfect for a little spring/summer color, and even though it is knit, brings a little southern summer charm to any living area. 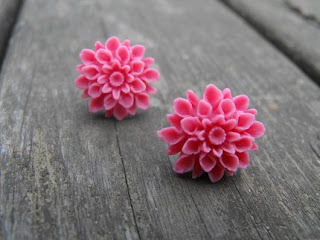 These pink chrysanthemum earrings are just adorable. Thinking southern, I often think of movies such as Steel Magnolias, Big Fish, Driving Mrs. Daisy or Fried Green Tomatoes. 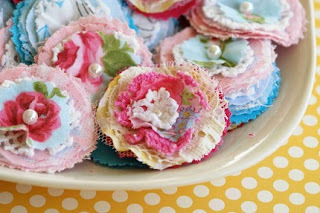 When in their Sunday best, you often see large flower clip-ons or large pearls. These smaller, daintier earrings remind me of such southern movies. 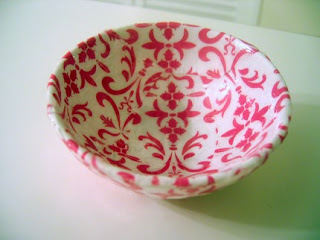 Thinking modern southern belle, I love this damask decoupage bowl! In fact, this would be perfect for summer in my shabby chic white dining room! For $5.50, three vintage lace and linen blooms scream southern. This would be beautiful in the damask bowl above, don't you think? $5.00 for three at Sweet Vintage '78. Moden twitst on a southern housewife apron. This is just so bright and airy for spring/summer. Who wouldn't want to cook in this? $32.00 at Sugar Pie Chic. 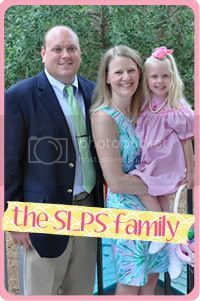 You know me, the mommy of a mini southern belle in the making. So, have to include the toddler dress. 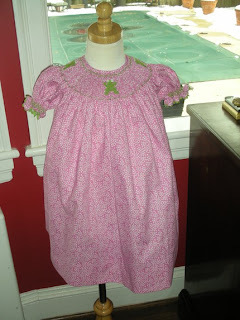 I love this simple pink dress with embroidered frogs. 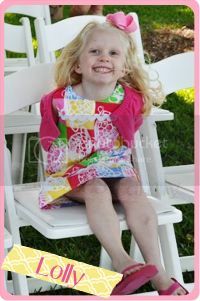 So cute and the style definately reminds me of a mini southern belle. $60.00 at The Classic Baby. Yes, you heard correctly. Nailene Nails. You know, the $5.00 glue ons you can get at any pharmacy, grocery store or Walmart? Still don't remember. Okay, Lee Press On Nails (the stickers). Or Kiss Nails? Don't deny. We all tried them in the 1980's in middle and high school and carried around dozens of mini nail glue containers in our purses. Some of them even leaked and got stuck to the bottom of our massive fake Dooney-style bags that hung down to our knees. Notice anything different about my new nails? They look like salon gel / acrylic nails (whichever floats your boat), they feel like salon nails, but they certainly don't cost the same as salon nails. These are Nailene Nails that I glued on myself last night for the measly price of $5.00. I got 36 nails, picked the ones that fit. Buffed, washed, cuticle oiled, dried and then glued. I didn't have to file any of them down. The whole process took about 30 minutes. No nail polish to dry either. Best part, I have a whole 2nd set waiting for me when these are finished. Two rounds (nearly one month) of professional looking nails for. 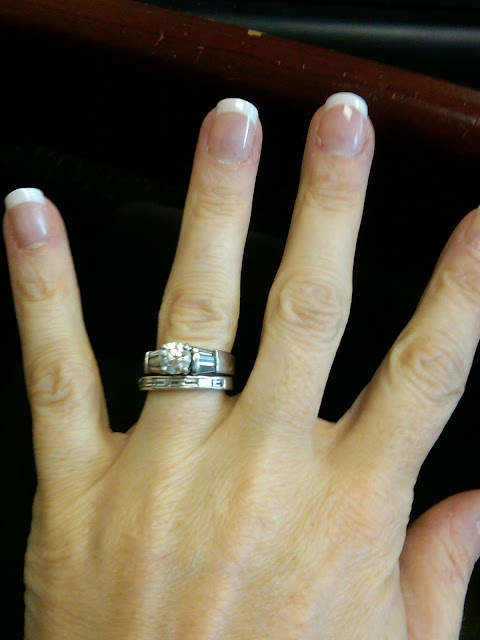 Certainly beats the salon cost $50 - $75 per month or more depending on your nail style. I've been told by a friend who's worn these forever and I had no clue they were Nailene, that they last about 1.5 to 2 weeks. Then you just soak them off and put on new. If you follow me on twitter, you know that I have a very lofty goal for what I'm giving up for Lent. I suspect that I will fail, after all, I am a sinner, but not without lack of trying. The point is not to give up something that's easy, like brussel sprouts or cleaning! The point is to give up something that has some sort of meaning in your life. But, I'm going to take it a step further. I'm going to START doing something that I've been avoiding for quite some time. As they say, "walk the walk, don't talk the talk." I've never taken Lent seriously before. Never. It's always been kind of a joke to me, like New Year's Resolutions. However, this year will be different. (1) I'm giving up: negativity. Of course, this is a general term and it's near impossible to give it up completely if you really think about it, so I'm getting a little more specific. I'm going to quit letting a specific co-worker get to me with her miserable ways. It's not worth it. I know I do my job, I do it well and my boss and I have spoken that all is well. So, it's over, just let her be miserable and quit trying to defend myself against her when I have nothing to defend. Lastly, I am NOT going to be liked by all. I am a HUGE people person. I would talk to a rock if it would talk back to me. And I've had issues with this since I was a kid, mainly because I was a nerd in grammar and high school. So ever since, I've struggled to be liked by all I meet. It's just not possible. So, I'm going to quit trying to understand why certain people don't like me and get over it. After all, it's their loss, not mine. Now, onto the thing that I'm going to START. I'm going to start reading the Bible a little a day, and meditate. 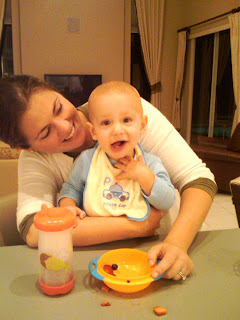 I need to find a good study, hopefully geared towards a full-time working mommy and wife. This is going to be difficult. Let me tell you. Why is this so difficult for me? What do I have to be afraid of? Maybe my thoughts that I won't understand or won't know how to apply it to life? I don't know, but what do I have to lose? I love to read, I've read almost 8 books since January 1st. This should not be difficult. I am determined to start this evening. I read every night before I go to bed. Today is the day. (I'll let you know how I did tomorrow). So, that's it. My lofty goals for Lent. These are truly going to be very hard for me. But I'm determined. I've always struggled in my walk with the Lord. I'm in a better position now than I was 10 years ago, but still, there are things I can still do to improve my personal relationship. Lent is the perfect time to start. What about you? What are giving up for Lent? Are you giving it up for the right reasons? I noticed yesterday that Google changed their picture heading to a stadium (not sure whos) and Olympic symbol. I noticed people tweeting and blogging about the games, but I honestly did not believe that they were happening. 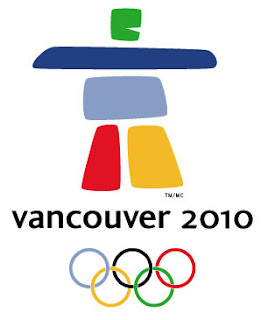 I thought all the hype was they had just awarded Vancouver the right to have the Olympics in the years to come. I obviously do not keep up with Olympic news. Today, as I'm reading through blogs, I noticed that Seersucker Scrapper said she was super excited about the opening ceremonies tonight. I continued reading and then..... Wait, Hold the Phone....TONIGHT??? Did I miss something? Has it really been a year and a half since Michael Phelps blew everyone away in his swimming feats? Has is really been a year and a half since the Chinese gymnast contreversy? Has it been a year and a half since an unprecented 85 countries received medals in the summer Olympics? Wow! I am absolutely floored. I truly am. Not because I'm thrilled to watch the Olympics, I've always loved them so I'm excited I get to watch them. But there's another point here. 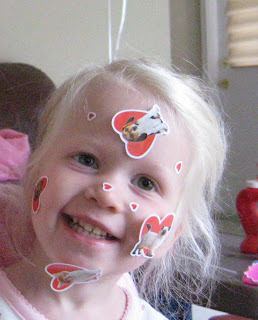 I have completely and totally lost my sense of time since Lallie was born in 2007 and this was one of those "V8" moments, where I got bopped in the head and had to step back and say - WOW! 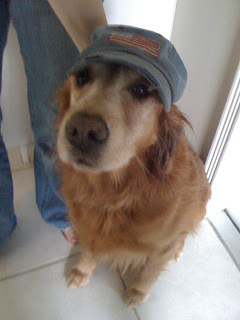 Lallie was only a year old at the last Olympics. I remember getting her to bed before the opening ceremonies. Time needs to slow down, rather, I need to step back and smell the roses! I'll start tonight, by watching the Opening Ceremonies, enjoying a glass of wine, and starting off the Valentine's Day weekend with a relaxing evening! Sorry for my absence! Lots going on this week. I promise to return very, very soon! Until then, Happy Hump Day!! Ever since Lilly debuted their new line of bed linens through Garnet Hill, I have been enamored by the color turquoise. I've never paid any attention the color before then. I've always known that turquoise colors looked good on me because of my blue eyes, blonde hair and pale skin, but other than that, I've never considered decorating with it. Recently, I ran across the blog Everything Turquoise. I LOVE this site. 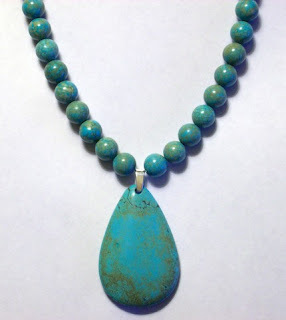 Every day, a new turquoise item is posted and described along with information on how and where to buy it. Anything from KitchenAid mixers to towels and lamps is included in this blog. Even better is that everything posted is usually of reasonable price. For example, yesterday they posted this adorable dress from Delia's which is only $44.50! It's perfect for a summer wardrobe. 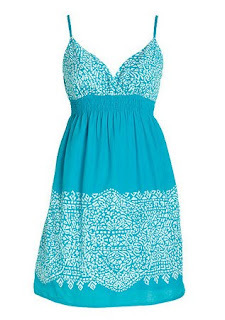 Delia's has LOTS of cute dresses out, including other turquoise dresses. 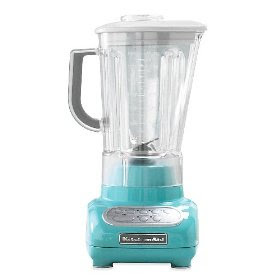 The other day it was this blender (so cute considering my kitchen is blue). Found at Amazon.com. As an accessory, I love this necklace. Would look great during the summer with a white outfit for a little pizazz don't you think? Can be found HERE. And, can't forget my little minnie. How adorable is this mini bathing suit from Janie and Jack? Lallie is in need of new swimsuits, so this just might be on my list of "thinks to get." Our weekend in pictures, with short captions. 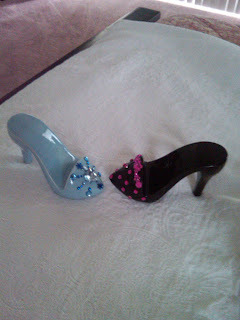 Seafood Fesitval where we found lots of great crafts including these adorable little ceramic shoes. Handmade to hold business cards or your cell phone. Aren't they adorable? And only for $8.00! 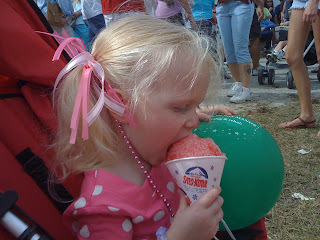 Lallie experienced her first snow cone! Saturday afternoon, we watched the Cats play Vandy. 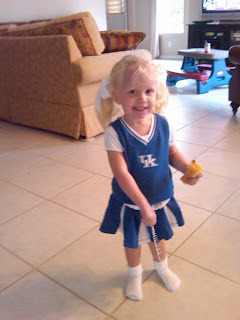 Have to throw in a picture of UK's biggest fan, our golden retriever, "UK"
Lallie loves her new Radio Flyer scooter! 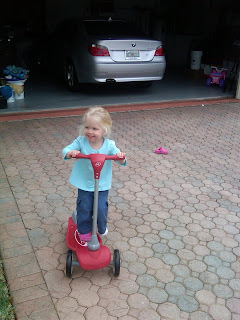 She can't reach the peddles on her tricycle yet because she's so short, so this was a great alternative. Sunday night, we had our friends over for dinner. 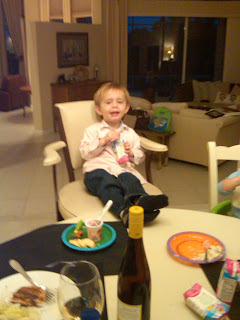 Turner made himself at home at our table (we didn't have enough chairs for all of us since we're still furnishing our new home). 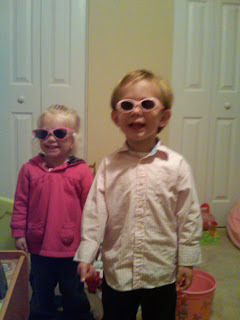 Merritt and Turner had a great time playing with Lallie and Lallie enjoyed showing them around her playroom.